SEO G-Boost “Search Engine Optimization” For Local Businesses Only! We can give your website a Google local business boost so you can show up on Google’s front page on a local listing, say for example you have a dog grooming business is Mesa Arizona, and a customer types in google dog groomer in Mesa, the site will come up on on Google’s first page in the local listing, which means more customers will see your website. All for only $199.99 ONE TIME FEE! We can have your website ranking on Google’s front pages in as little as 14 days or less. Please contact before purchasing this Seo plan. Make sure to register your business and Google my Business Its Free and will help put you on the 1st page of Google under a local search! Google my Business click here! Only 7.5 percent of internet users said they refined their search with additional keywords in cases where they were unable to achieve satisfactory results. Call us direct at 219-973-3882 to discuss your needs. ONLY 199.99 ONE TIME FEE! 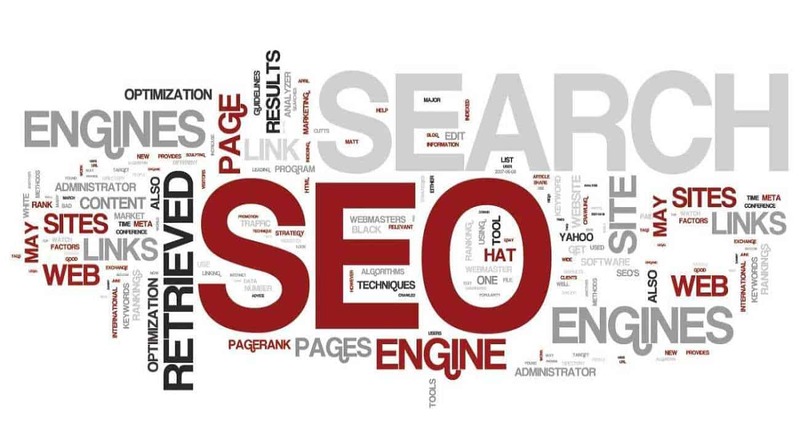 Improving the ranking of your web site in a search engine such as Google requires search engine optimization (SEO). Search engine optimization involves skillfully integrating pertinent keywords into your text, enhancing the web site’s HTML code, increasing the incoming links from other web sites, and a variety of other factors. For existing web sites with poor search engine optimization.